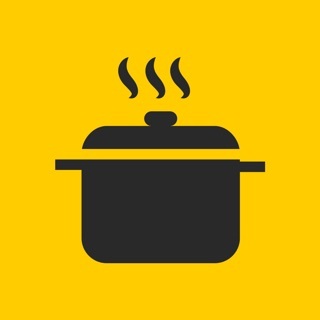 Free unique week-by-week expert guide from leading parenting website MadeForMums, featuring 193 daily recipes and meal planners. The app is completely free. 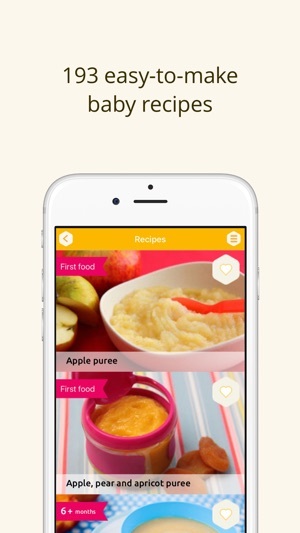 To access the recipes and meal planners, all you need to do is sign up to the app. There are no hidden charges and all content below is included free of charge. 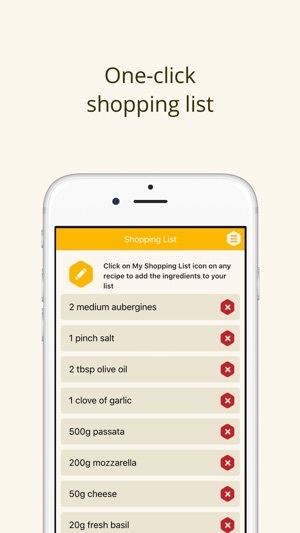 Plus, all recipes, guides and tools found on this app can be used offline, so once you have downloaded the app you can use it anywhere! Love this app!! 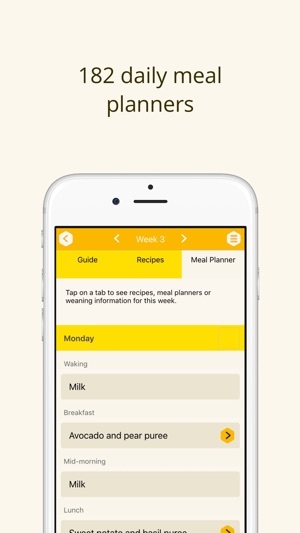 It has so much information and the meal plans are awesome! 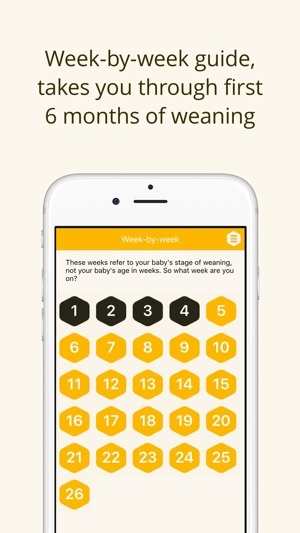 As a first time mom I was feeling a little lost and this app has helped so much!